Welcome to Fenty Beauty’s Playground. An electrifying live immersive experience where guests become superstars in an unforgettable collective film. 1.7 billion impressions so far! 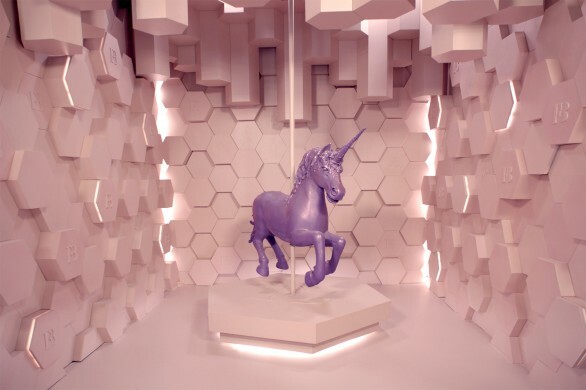 WHAT We produced the World’s First Live-Created Fan Campaign. 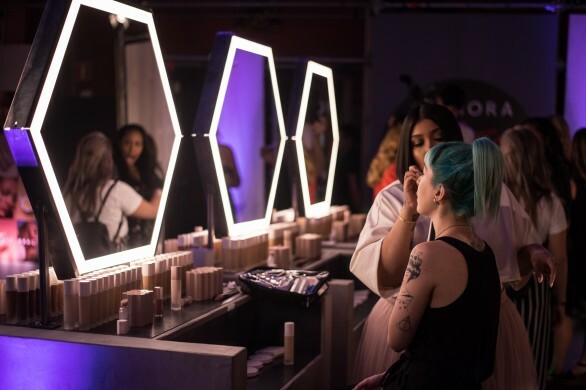 An urban-styled edgy launch event in which fans and influencers were empowered to become the stars of the campaign alongside Rihanna, through a series of striking shooting sets inspired by Fenty Beauty products. 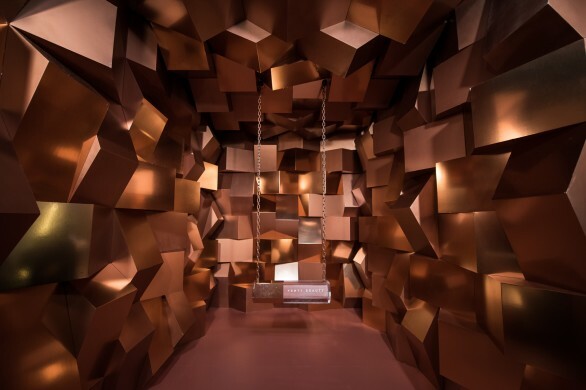 We harnessed cutting-edge technology to create an unforgettable multisensorial experience. 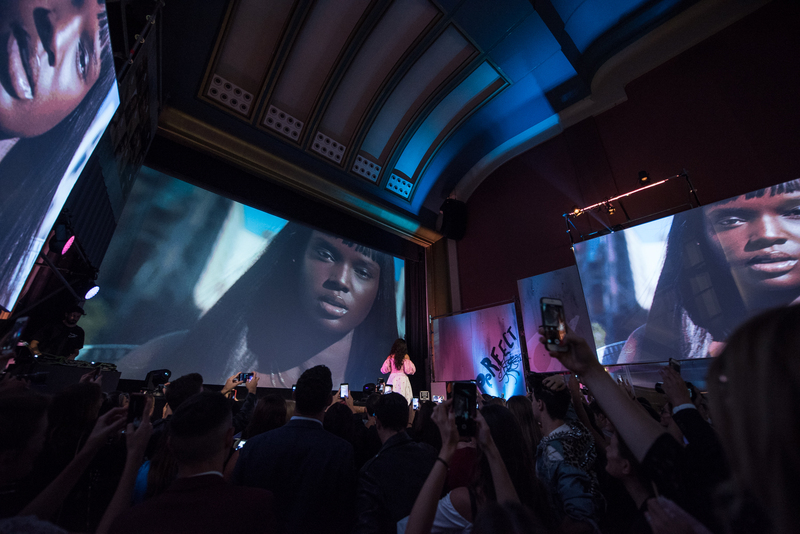 Using a custom-made, high-tech digital film pipeline, we were able to edit footage of fans posing and playing in the Fenty universe in real-time. 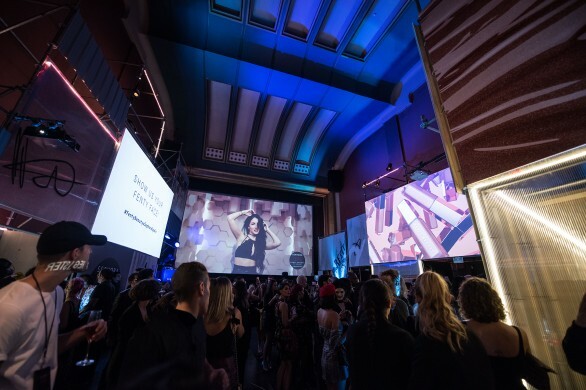 The result was an instantaneous, high-end fashion film, people could not believe was being made live. The launch event went nuts online generating 1.7 billion impressions so far. After all, there is a movie star inside all of us! 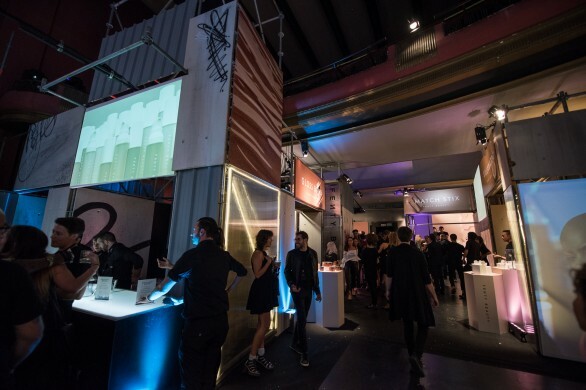 A multisensorial experience for guests to party and get lost in a labyrinthic maze of makeup stations, urban-styled video installations and film shooting sets. 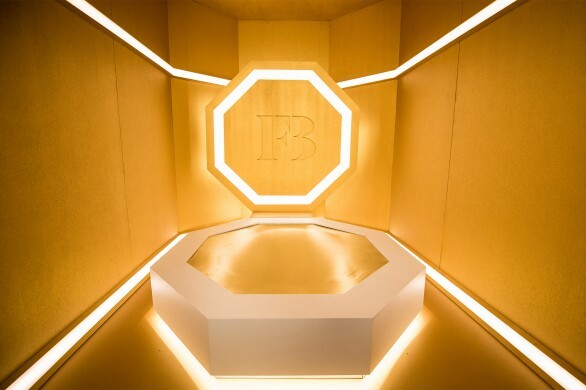 Three film shooting sets carefully crafted as life-sized Fenty products. The event guests became superstars in them. 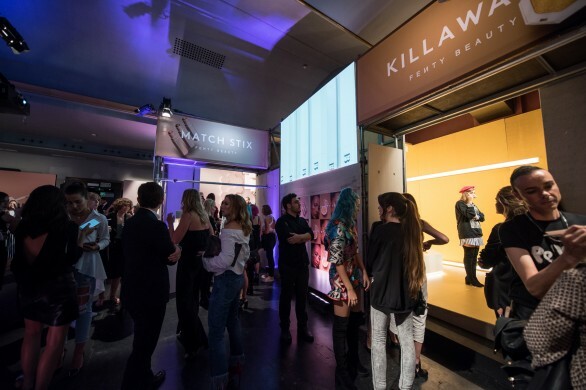 Using a custom-made, high-tech digital film pipeline, Wildbytes edited footage of fans posing and playing in the Fenty universe in real-time. The result was an instantaneous, high-end fashion film.